Artists, students and families are invited to activate a selection of artists’ instructions in do it بالعربي at Townhouse, Cairo. Townhouse in Cairo presents do it بالعربي [in Arabic] from 9 July–9 August 2017. Artists, students and families are invited to activate a selection of artists’ instructions in their factory space as well as the surrounding neighbourhood. 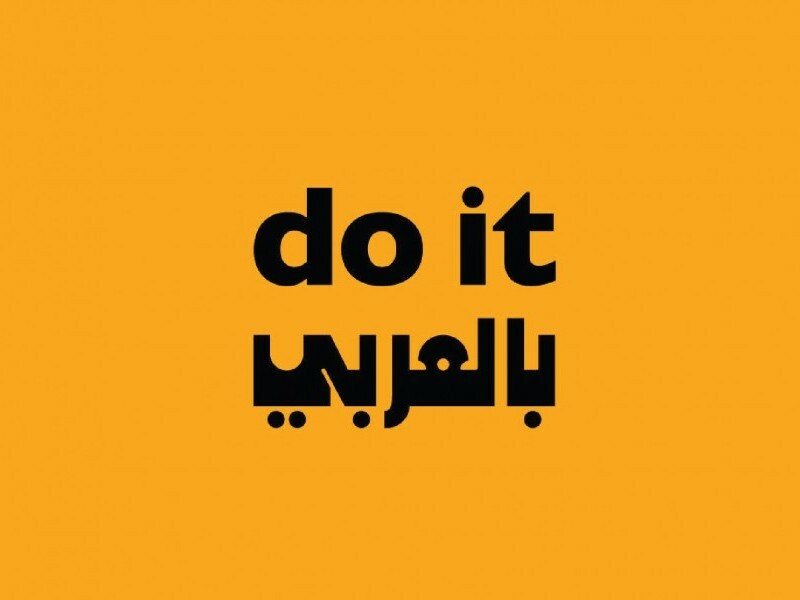 Previous iterations of do it بالعربي [in Arabic] have been presented at Riwaq, Ramallah, Palestine in April 2017, Darat Al Funun, Amman, Jordan in September 2016 and Al Riwaq, Manama, Bahrain in December 2016. Sharjah Art Foundation organised and presented the first exhibition in Sharjah in January 2016. The book accompanying do it بالعربي [in Arabic] includes a selection of previously published artist instructions and over 70 newly commissioned instructions, which anyone can use to make a work of art. 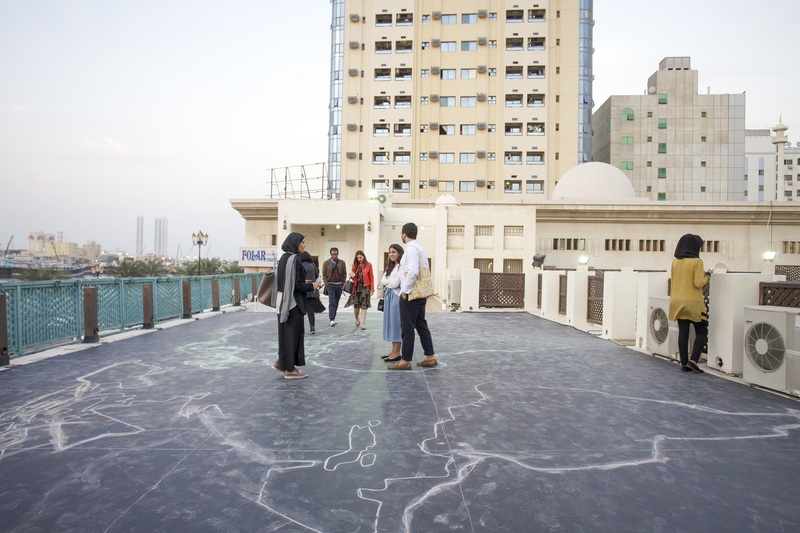 The book also features essays by Kaelen Wilson-Goldie and Adila Laïdi-Hanieh as well as a conversation between Sharjah Art Foundation Director Hoor Al Qasimi and Serpentine Gallery Artistic Director Hans Ulrich Obrist, which contextualises the project and its 2016 activation in Sharjah. 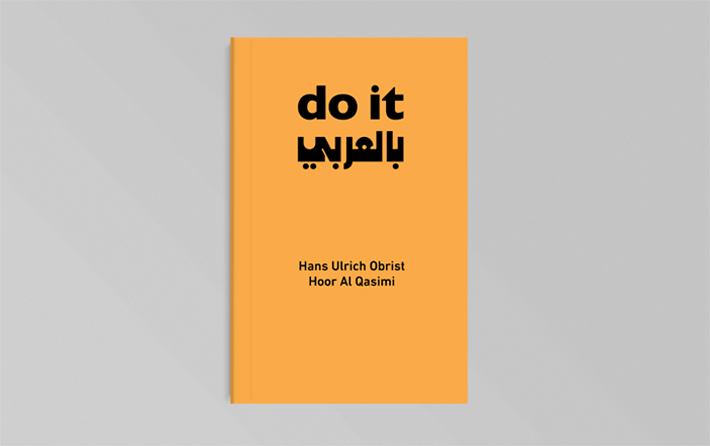 Co-curated by Hoor Al Qasimi and Hans Ulrich Obrist, do it بالعربي [in Arabic] is a new iteration of the ongoing do it publication and exhibition project originally founded and curated by Obrist in 1993.